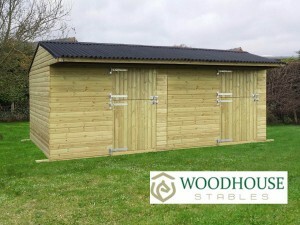 Woodhouse Stables are the manufacturers of wooden stables, timber field shelters, best quality mobile field shelters, and other Equestrian buildings. We only use quality selected timber to make our buildings. Get in touch with us for more details!